According to The Tracking Board, Reese Witherspoon is developing a movie about the creation of the Barbie doll with production company Pacific Standard. The film will be an adaptation of Robin Gerber’s book Barbie And Ruth: The Story Of The World’s Most Famous Doll And The Woman Who Created Her and will tell the story of Mattel founder Ruth Handler as well as that of her iconic creation. 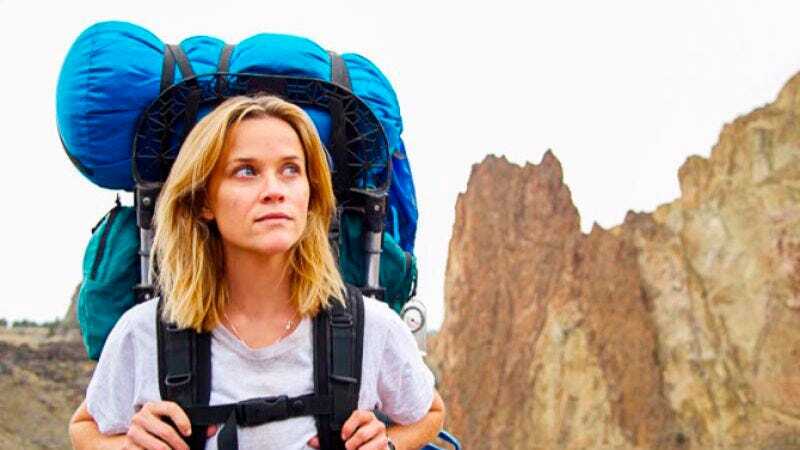 Witherspoon is also considering starring in the film, most likely because she sees something of herself in the plucky, blonde woman who has experience in multiple different fields (like, say, producing a movie and starring in a movie). Interestingly, this project appears to be totally unrelated to the Barbie movie that Sony is making with Diablo Cody, which is more of a story about Barbie going on adventures than a dramatization of the story behind the doll. Still, maybe the movies could tie in together and create some kind of Barbie Cinematic Universe, with Barbie and Ruth Handler getting drafted into The Hot Wheels Initiative in the post-credits stingers.